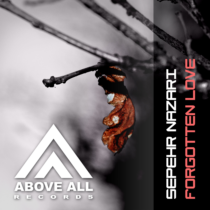 Sepehr Nazari is back on Above All Records! 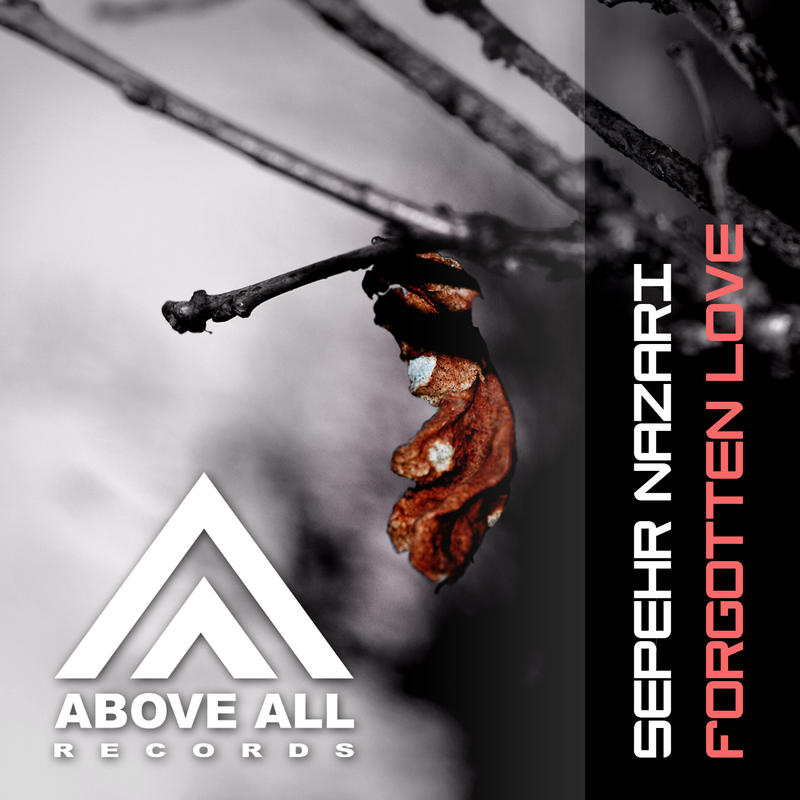 After the success of the highly energetic “He is Gone” Sepehr delivered another uplifting tune: “Forgotten Love”. With remixes from Sebastian Montano and Stephane Badey this is a must-have for the 138+ Trance Lovers!